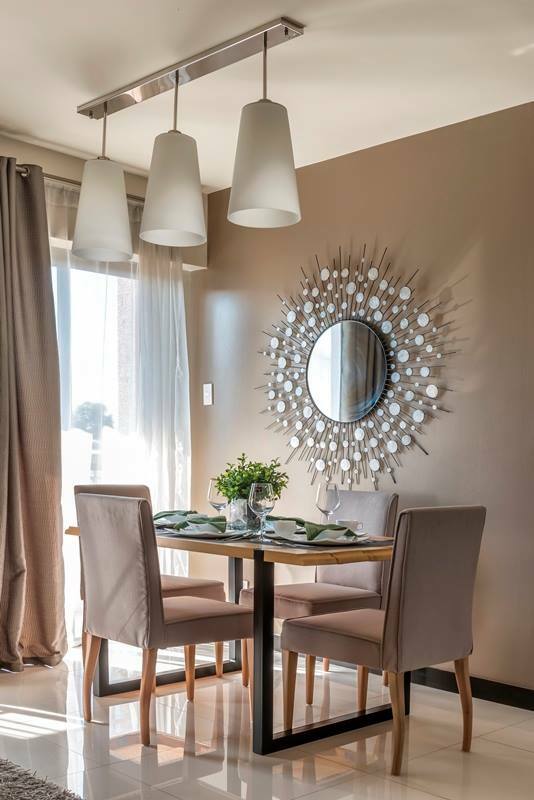 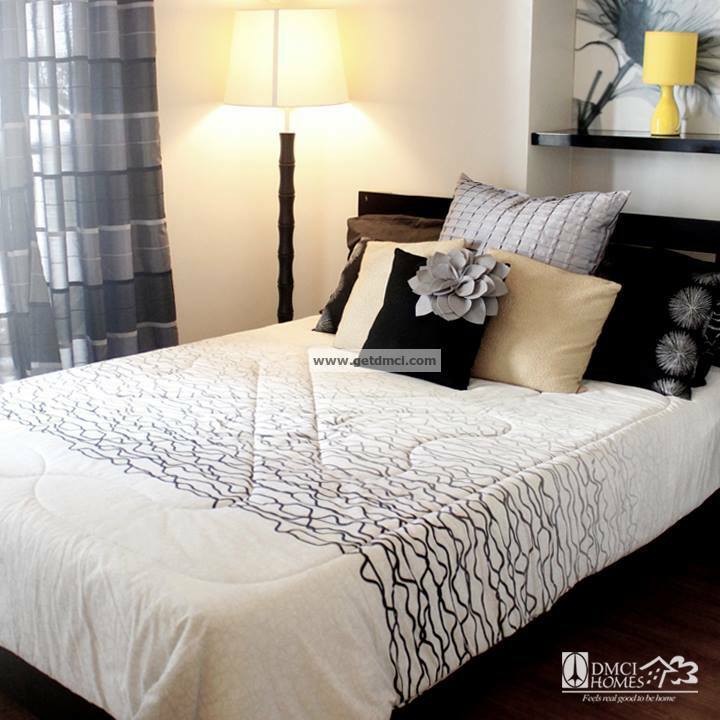 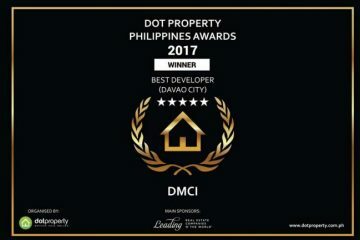 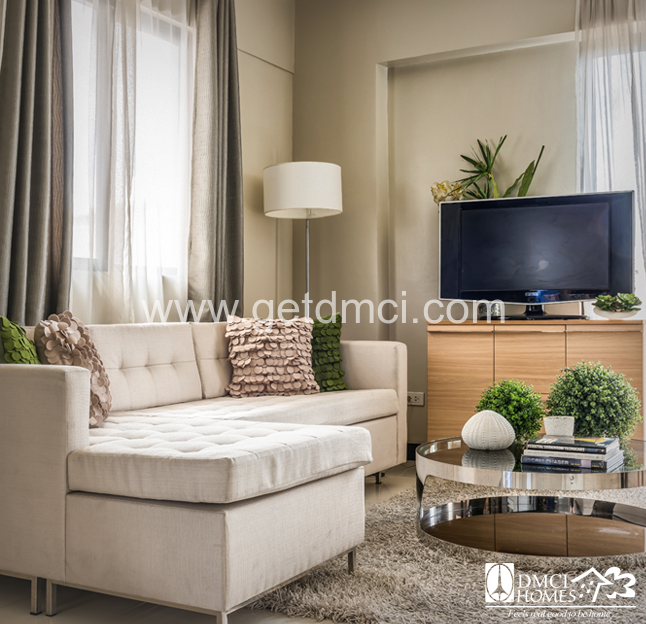 Take a peek at DMCI Homes large unit cuts. 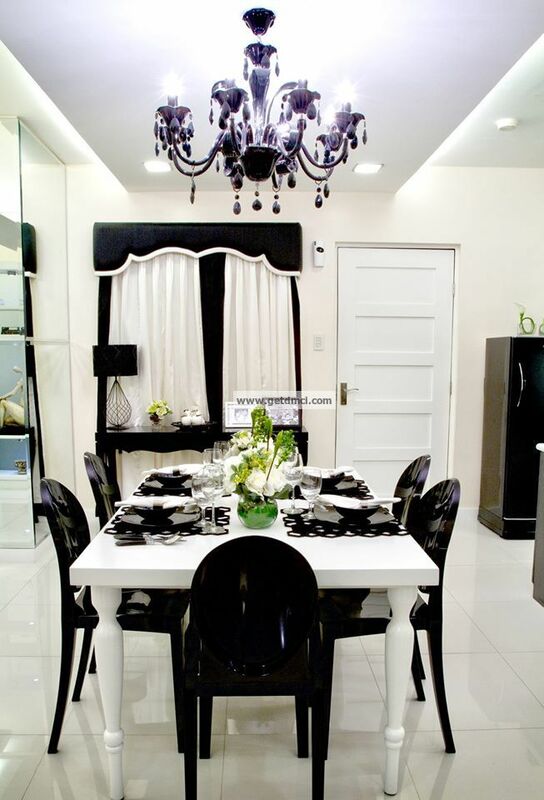 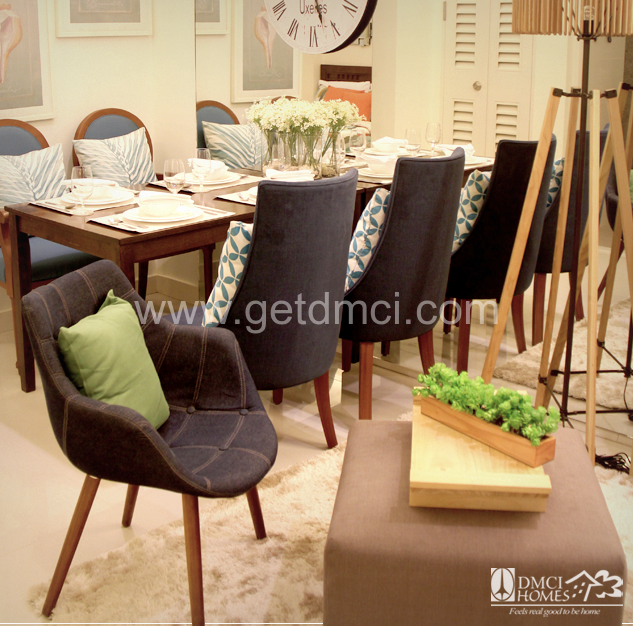 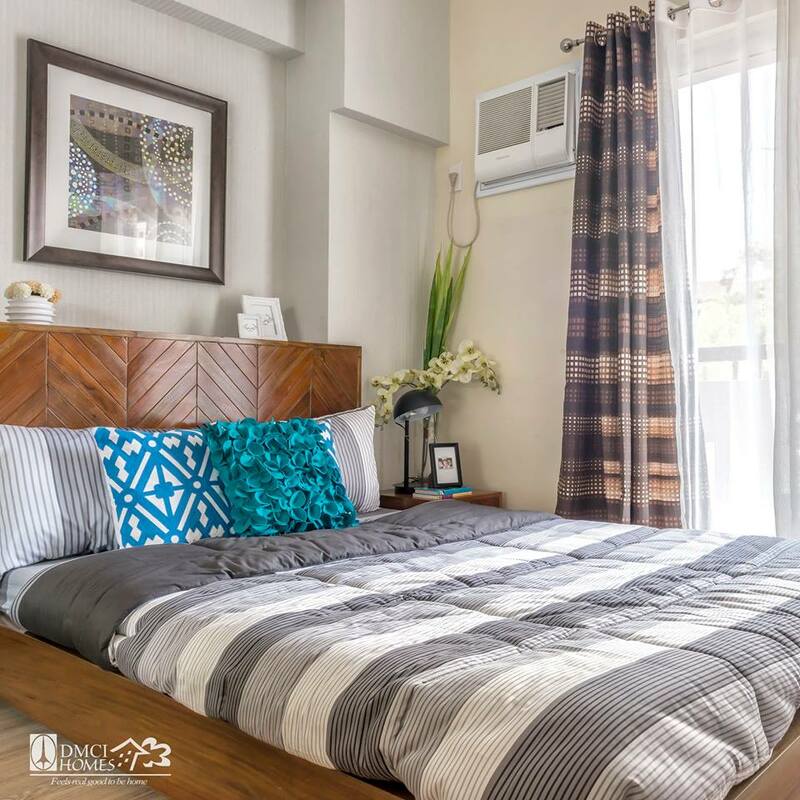 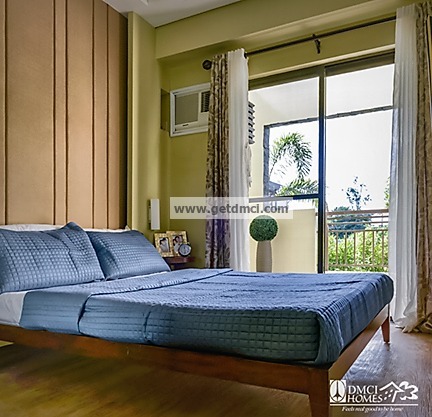 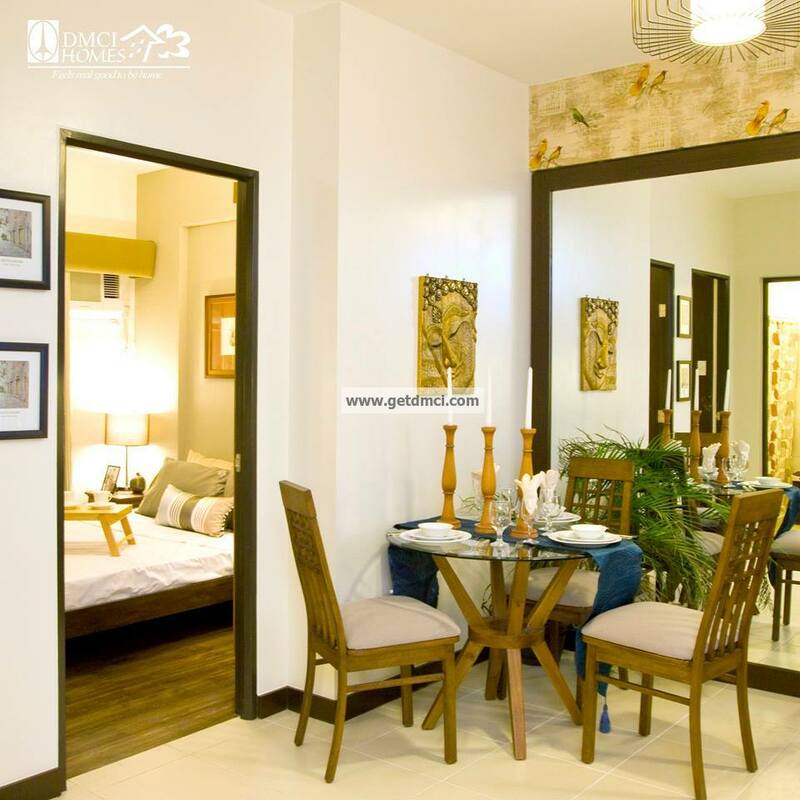 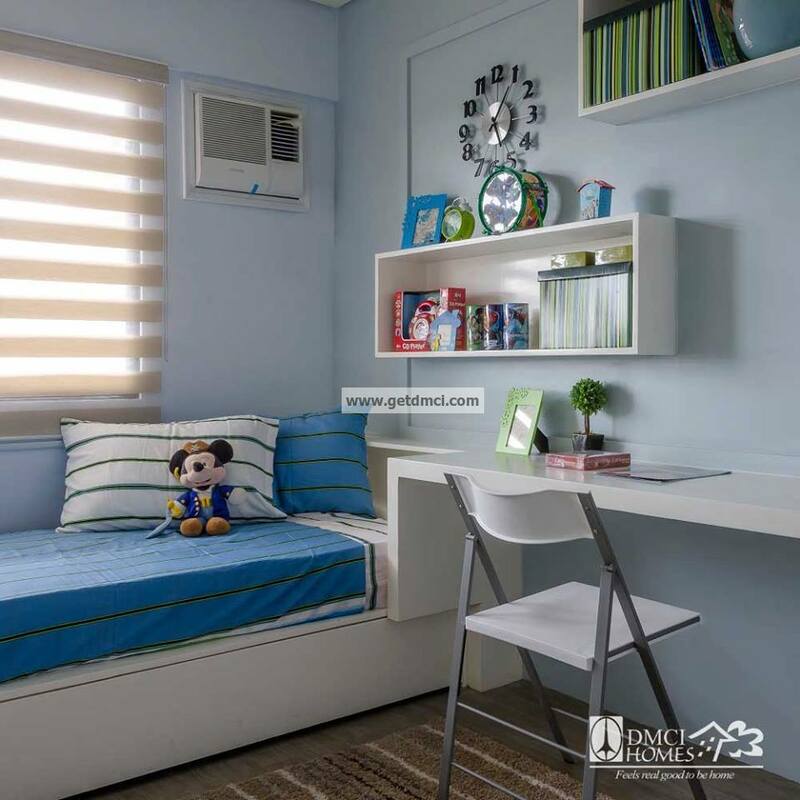 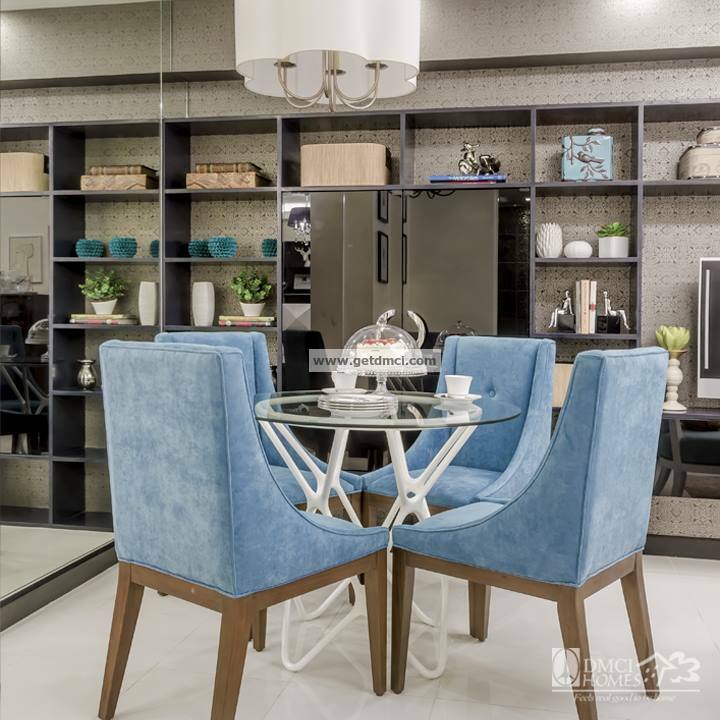 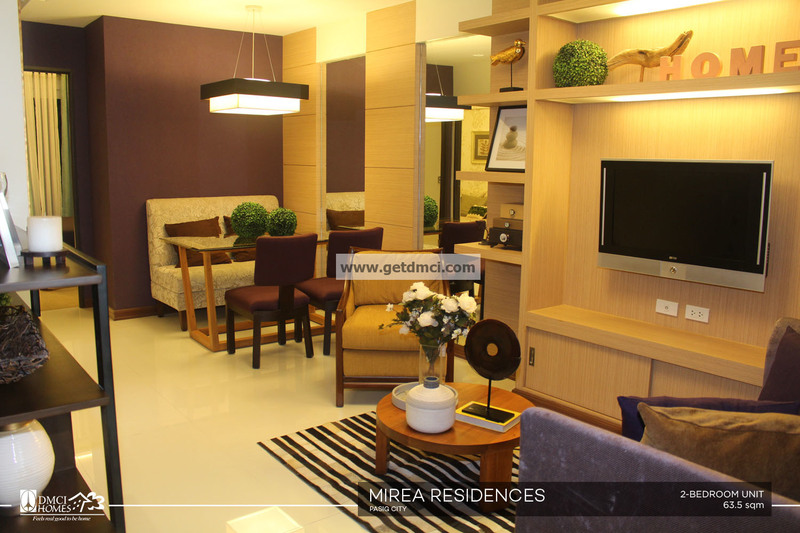 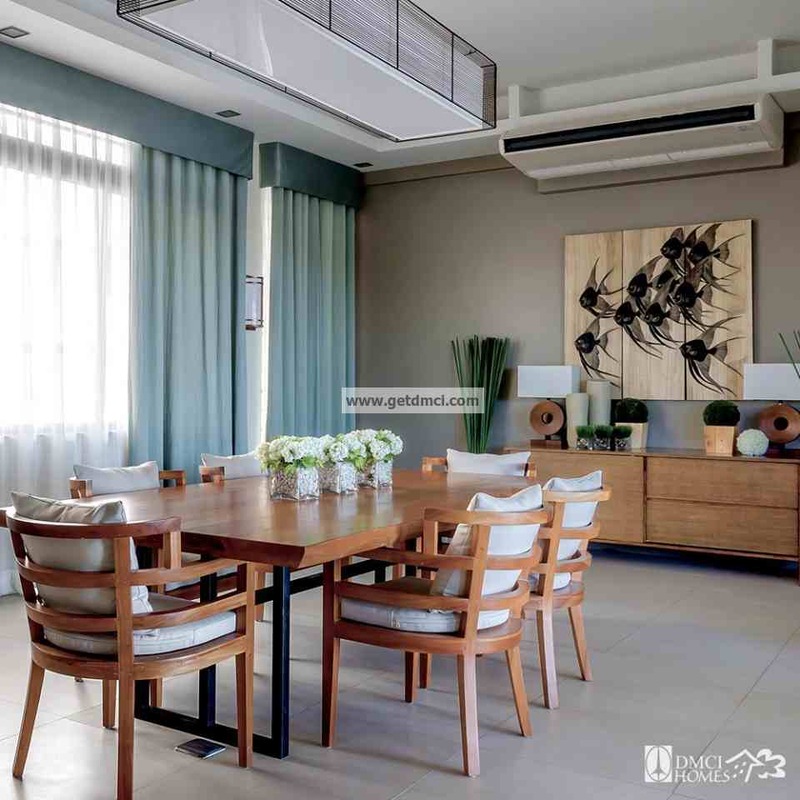 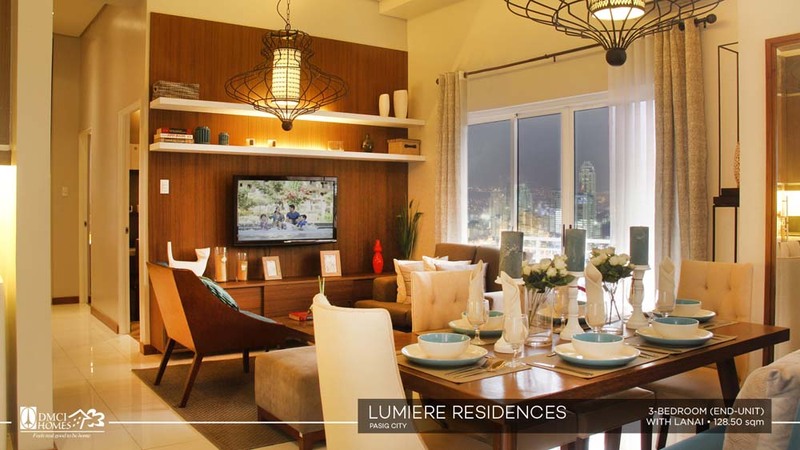 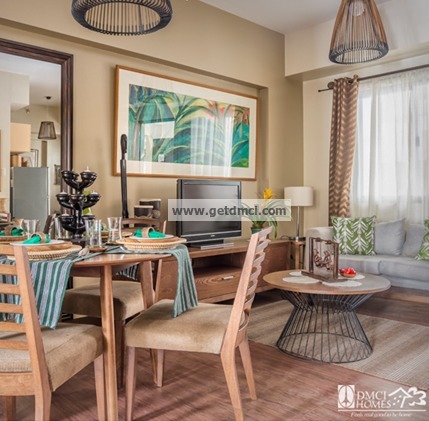 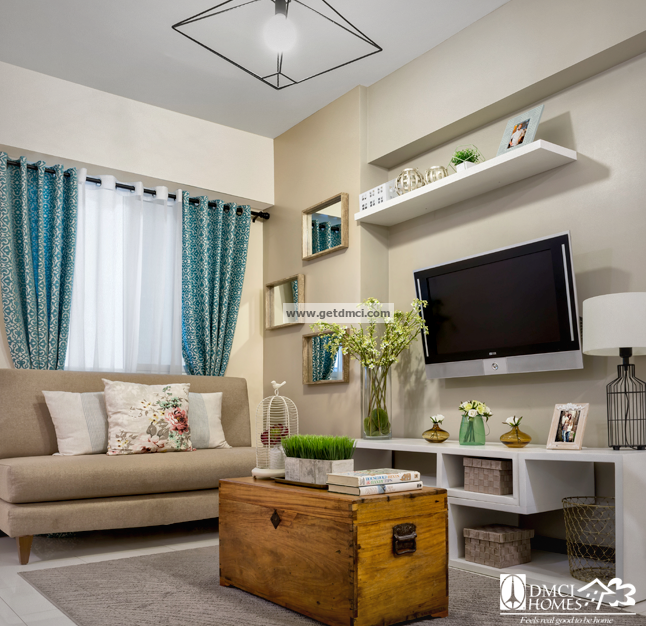 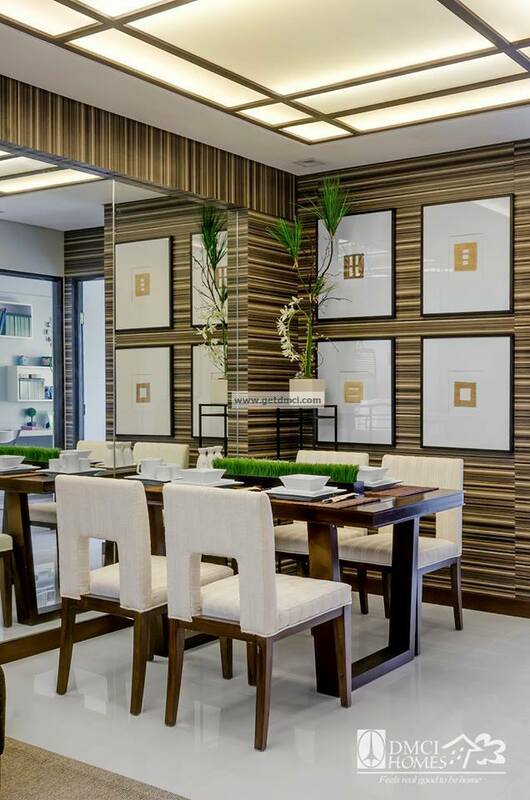 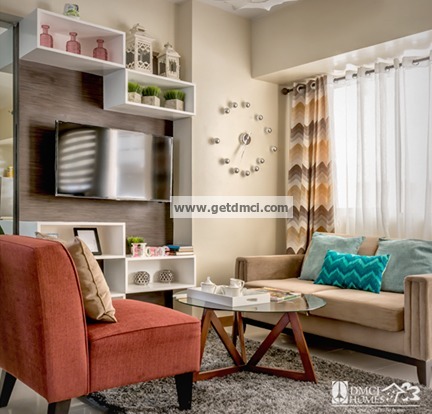 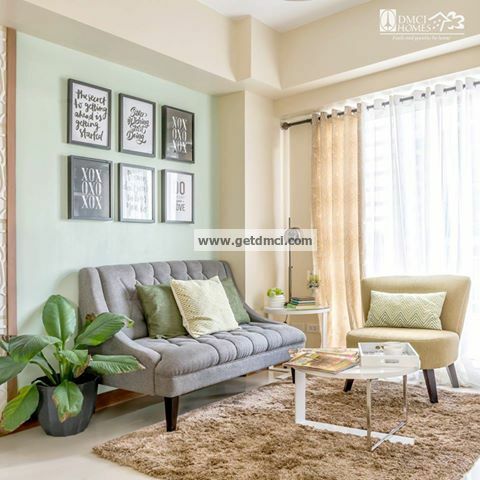 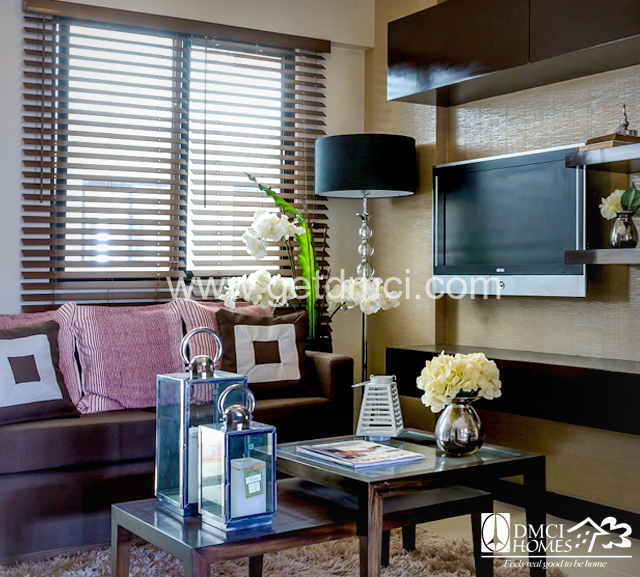 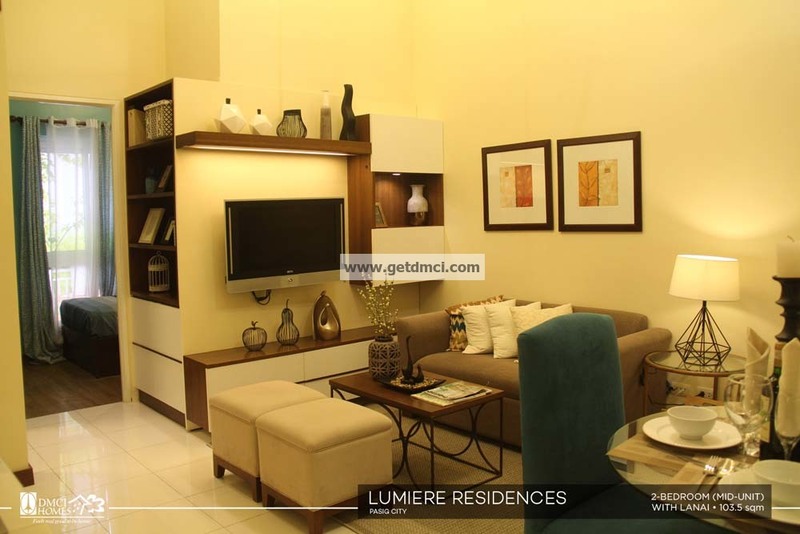 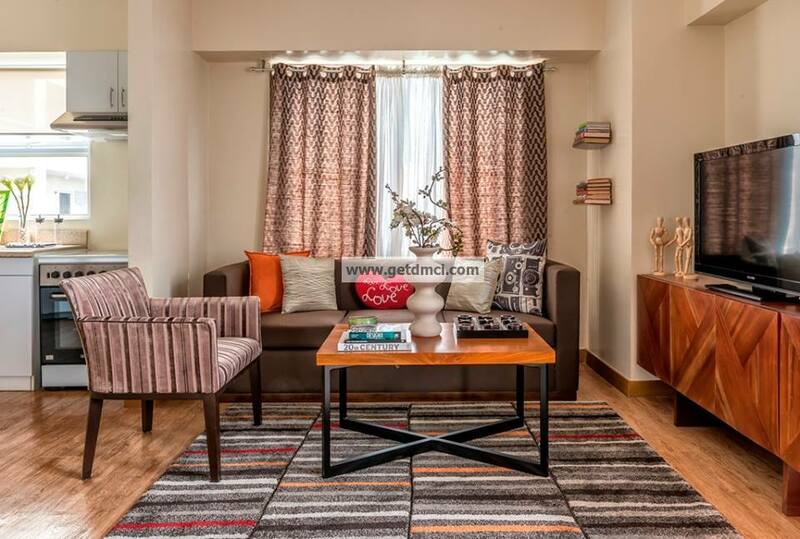 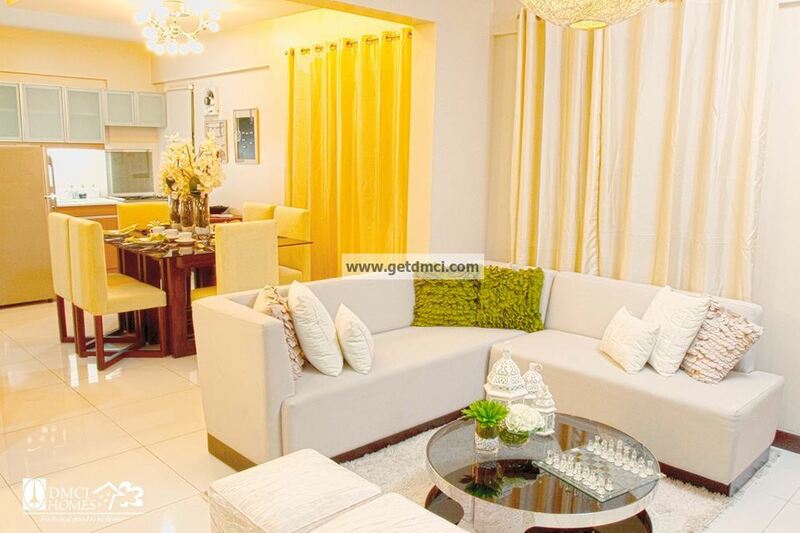 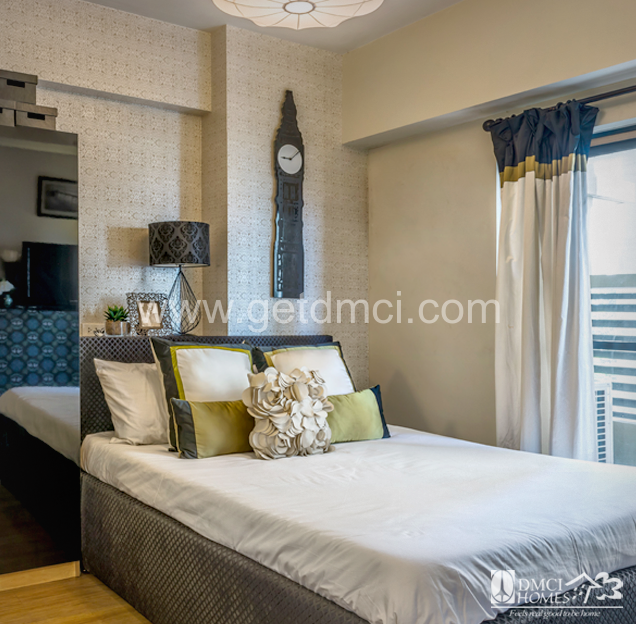 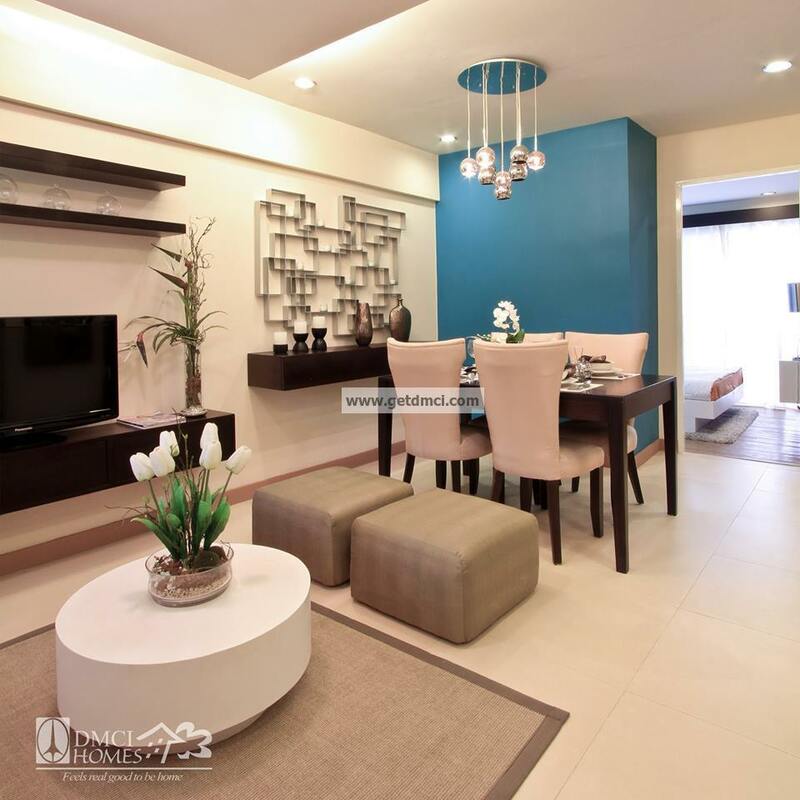 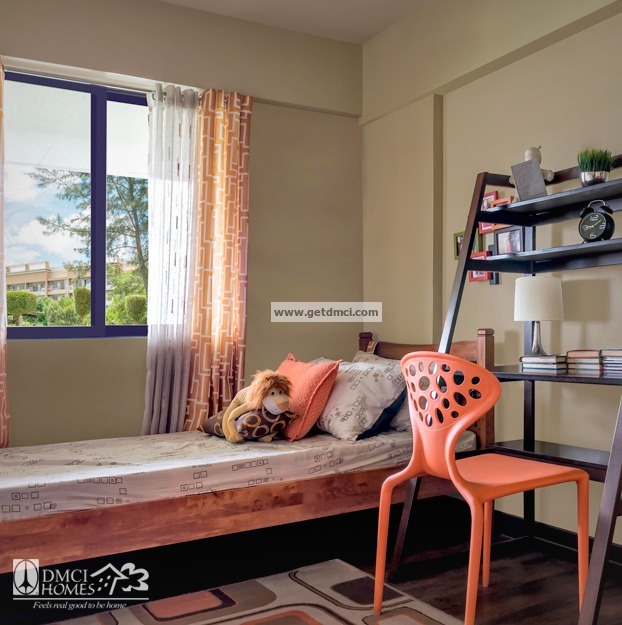 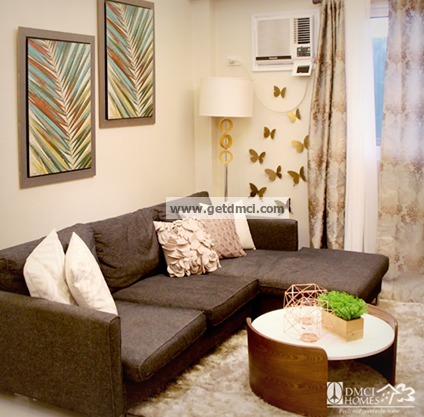 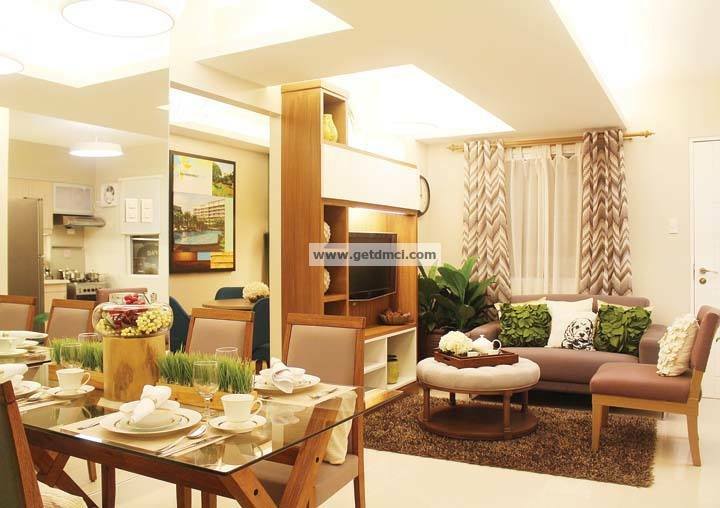 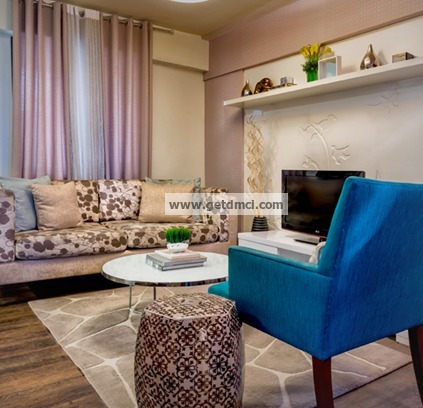 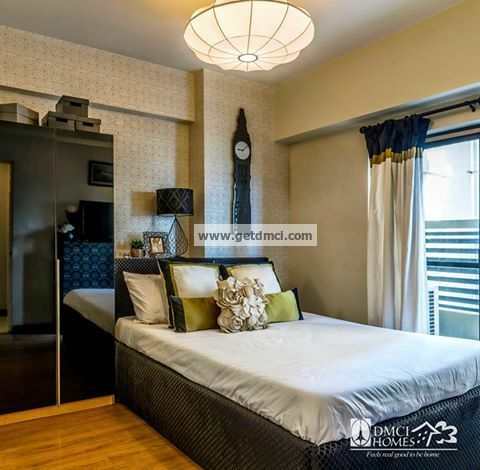 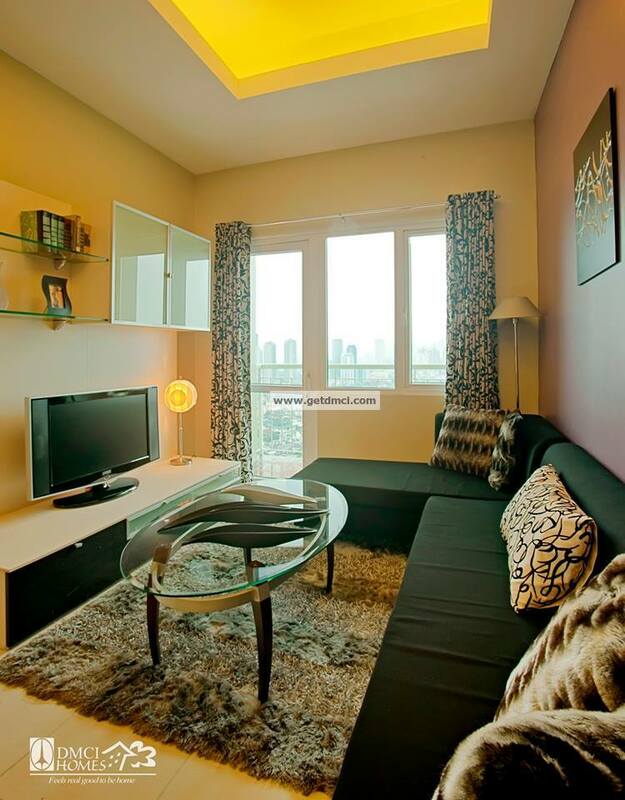 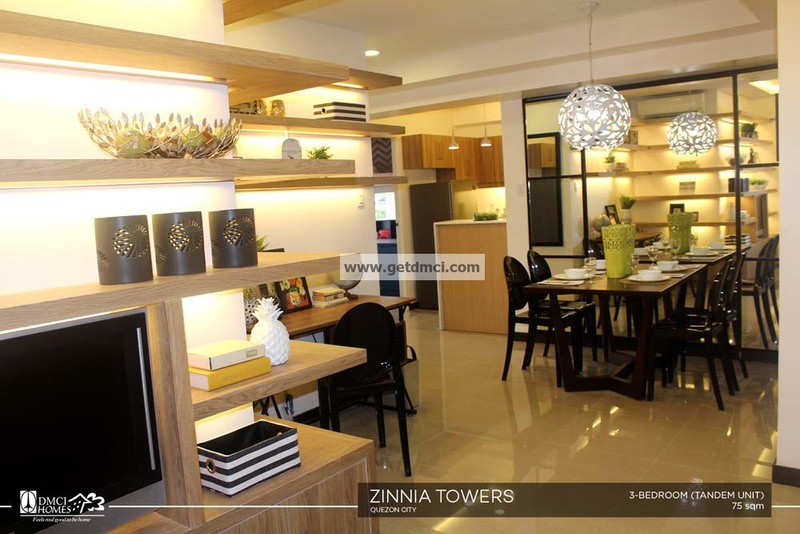 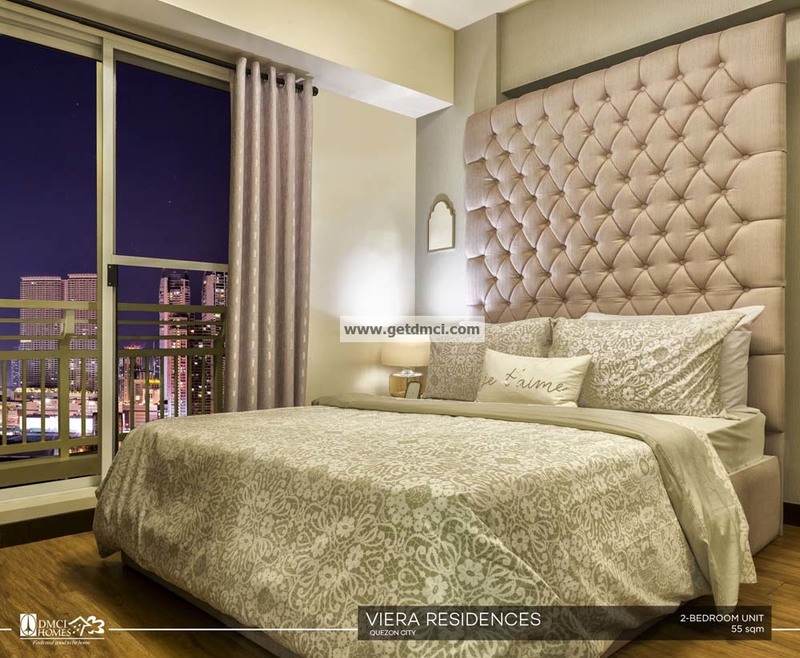 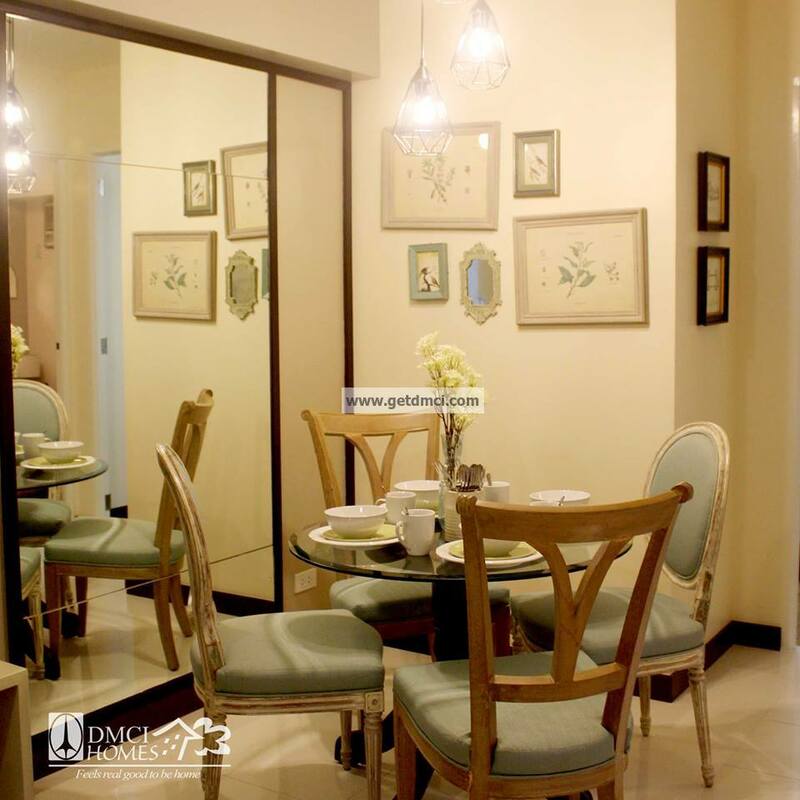 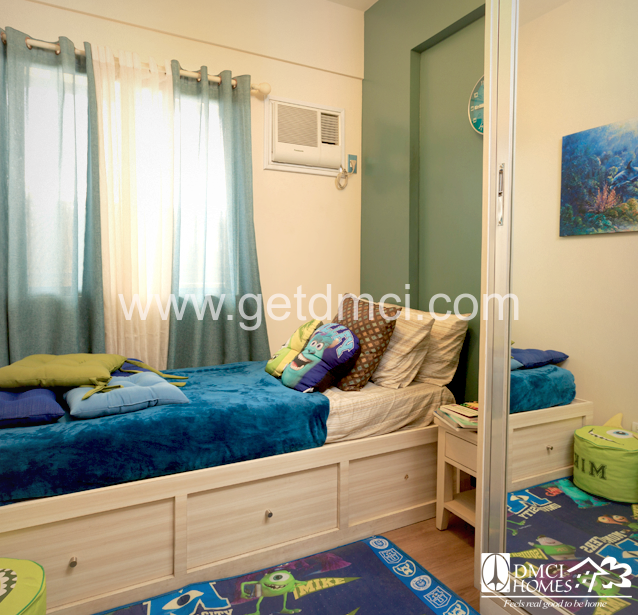 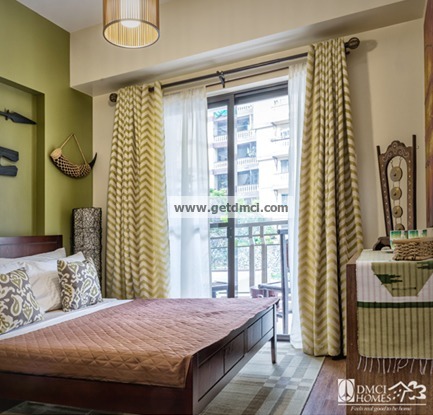 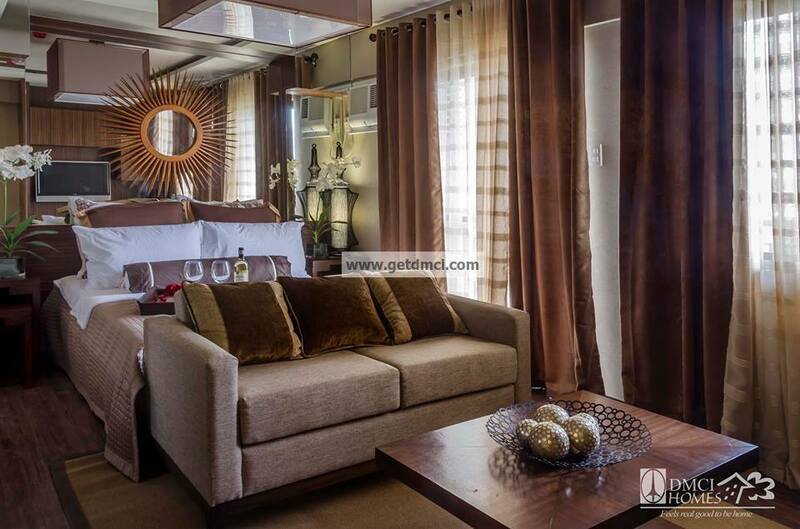 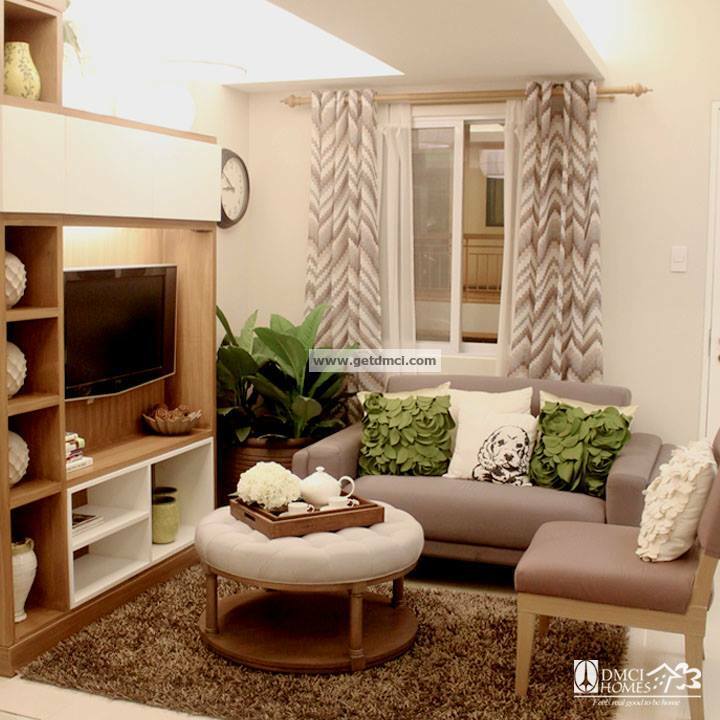 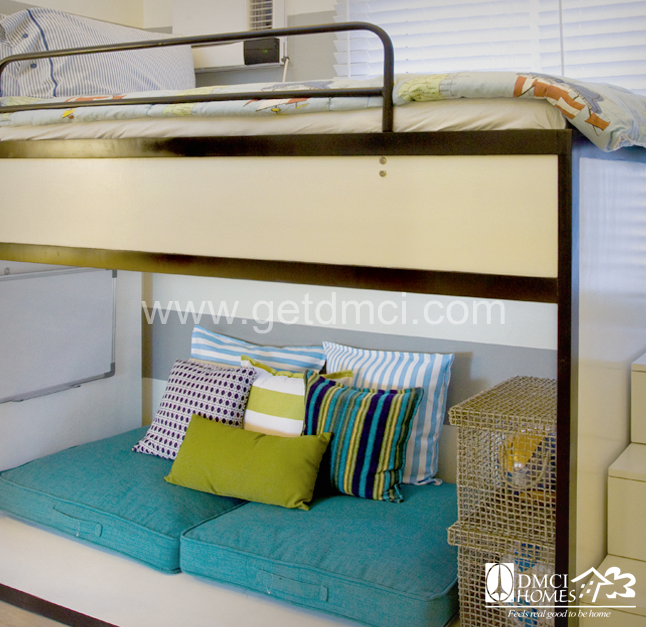 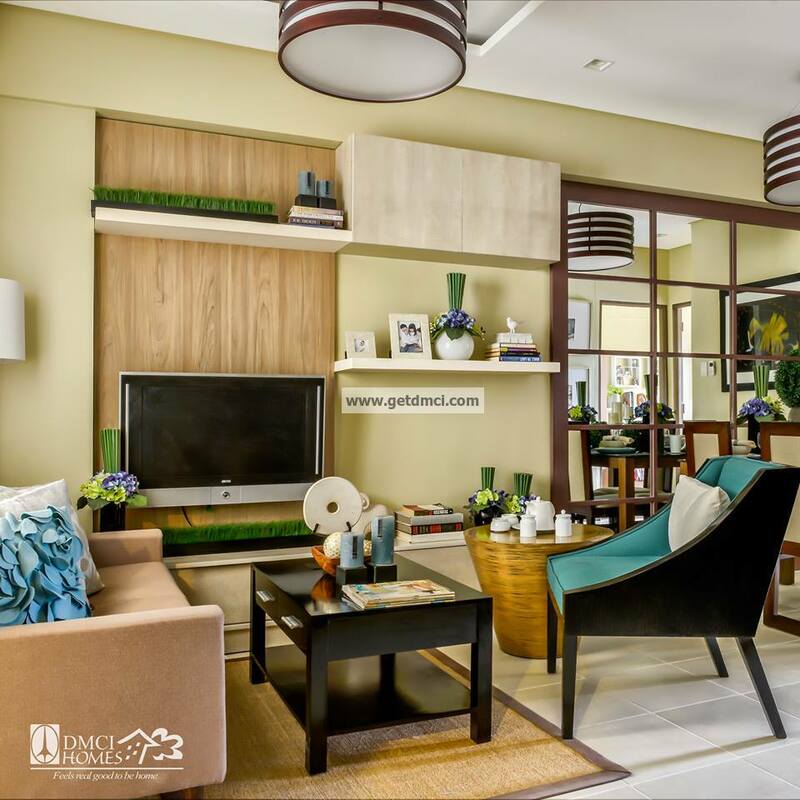 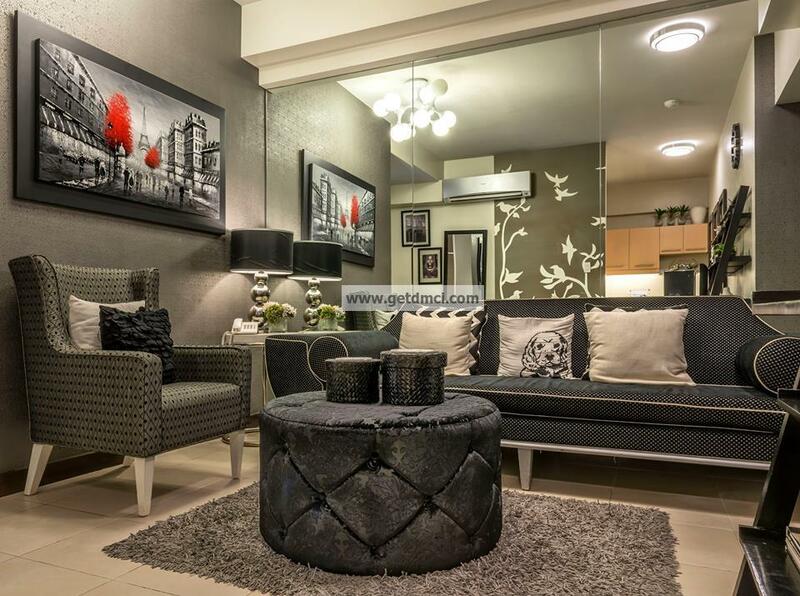 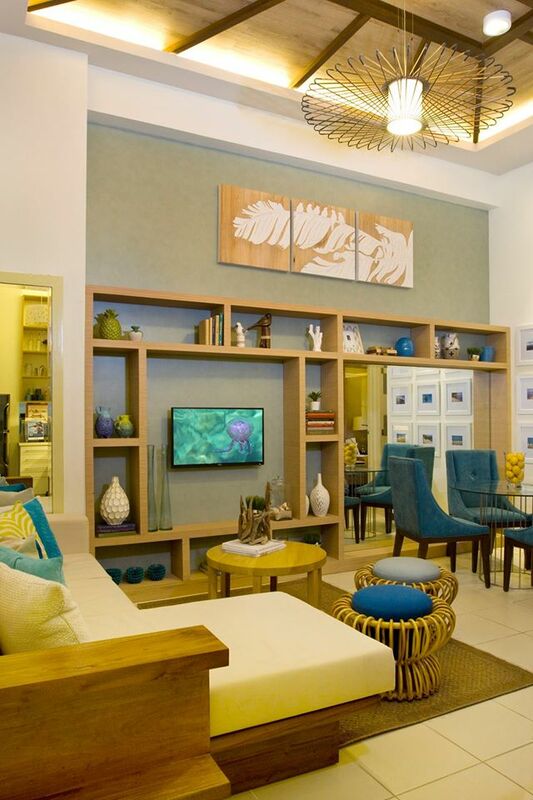 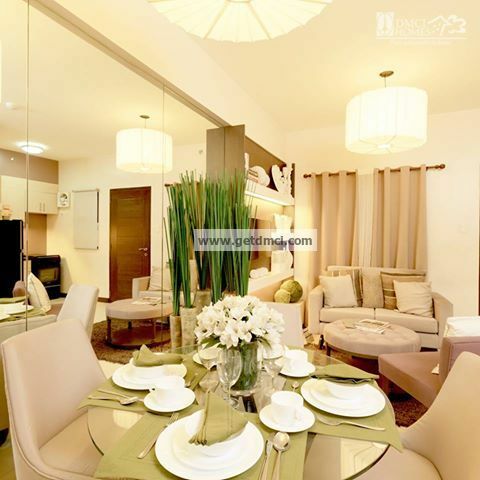 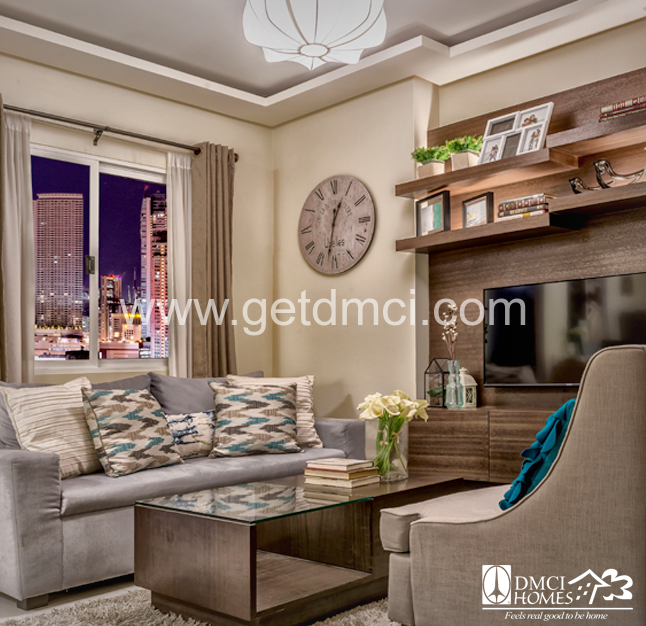 Here are fabulous ideas and designs for your DMCI units. 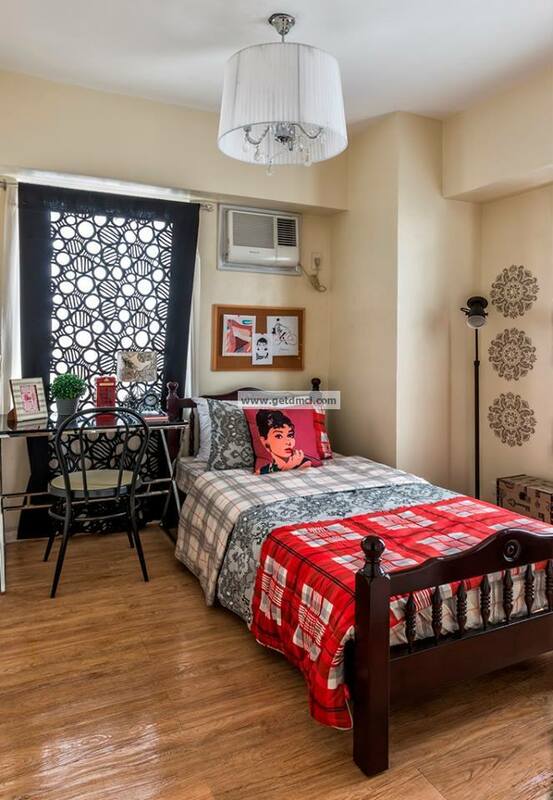 It feels good to be home.